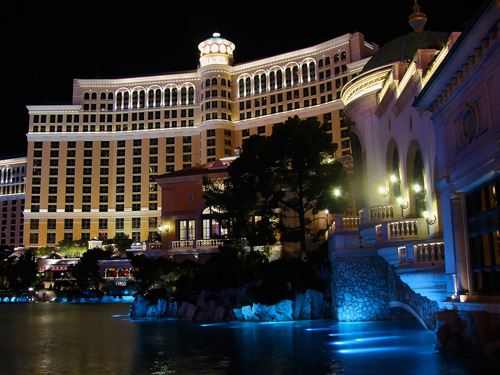 Have you been dreaming of traveling to Las Vegas and touring the famous strip? Las Vegas is known as one of the most exciting and entertaining cities in the world. It is known for the luxurious casino hotels, fine dining, wonderful live entertainment and state-of-the art convention and trade show facilities. If you are coming to Las Vegas for a vacation with a big group, coach bus travel is considered the best mode of transportation for tours. Coach buses in Las Vegas usually have luggage compartments under the coach bus to provide somewhere to space for storing the luggage of passengers. If you are searching for Wild West and great outdoor recreation beyond the glamour and glitter of the neon lights, Las Vegas has plenty to see. There are enchanting panoramas in the Red Rock National Conservation area, Lake Mead National Recreation area and at Mount Charleston. All are only minutes from Las Vegas Strip hotels and casinos. You can ask your coach bus company for stops to these attractions. Las Vegas tourism and the city continuously improve all the attractions and it also always makes a new one, so even if you have been to the city before you will never run out of enjoyable things to do and beautiful attractions to witness. All you have to do is sit back, relax and enjoy the tour bus itinerary. Coach bus service in Las Vegas is an efficient and economical way to transport a group of people. 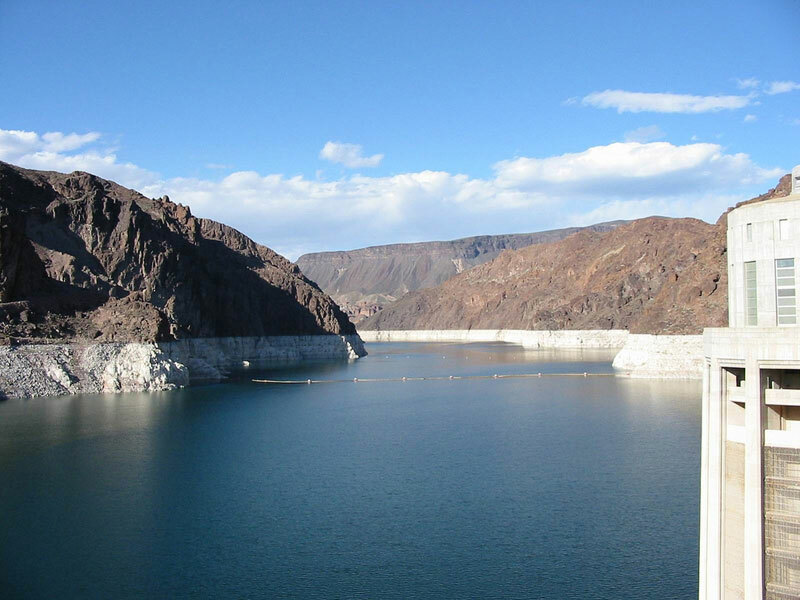 You can arrange a tour to Hoover Dam while you are in Las Vegas. Hoover Dam is located between Arizona and Nevada. Attracting more than a million visitors a year, Hoover Dam is just minutes outside of Las Vegas. Tour bus routes to neighboring towns can be scheduled and arranged with the coach bus company. To know more about coach buses in Las Vegas you may call 888-345-2037 or you can request your free quote for a coach tour bus today.